Not a designer? Not a problem! 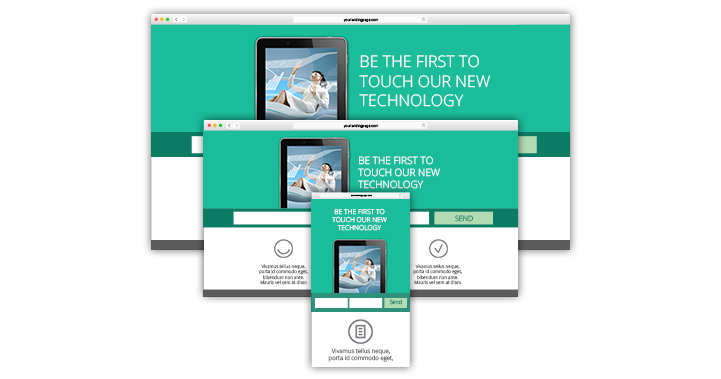 With our simple drag-‘n-drop landing page creator, you can collect emails from prospects, direct traffic to your website, promote products and services, and drive more actions. 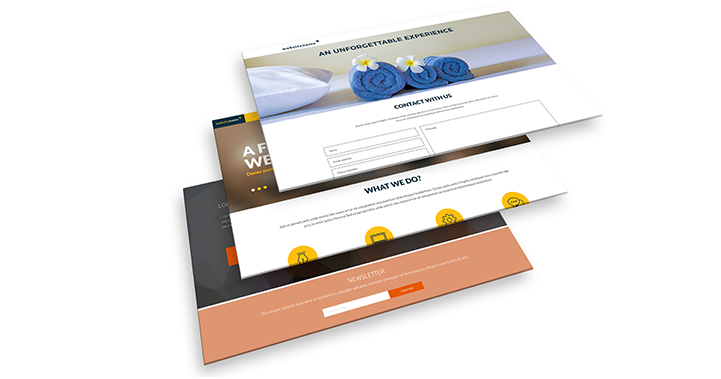 Dozens of professionally designed, responsive landing page templates to choose from, to match the likings of your audience. Use our user-friendly editor to adjust your page’s settings, fonts, colors, and images, without needing any design or coding experience. Select a URL and begin collecting email addresses, driving traffic to your website, promoting products and services, and furthering customer engagement. ActiveTrail’s landing pages can be viewed on devices and screens of any size. 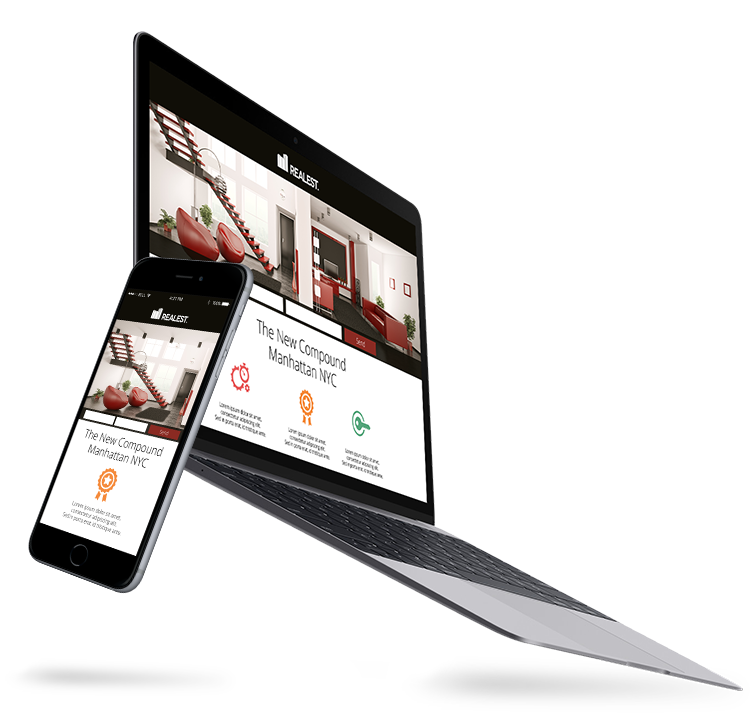 They look great on both mobile phones and tablets, facilitating lead collection no matter what device your users are using. Never written a line of code? No problem! ActiveTrail’s Landing Page creator is super easy and friendly. Simply drag-and-drop components to build professionally looking pages within minutes. 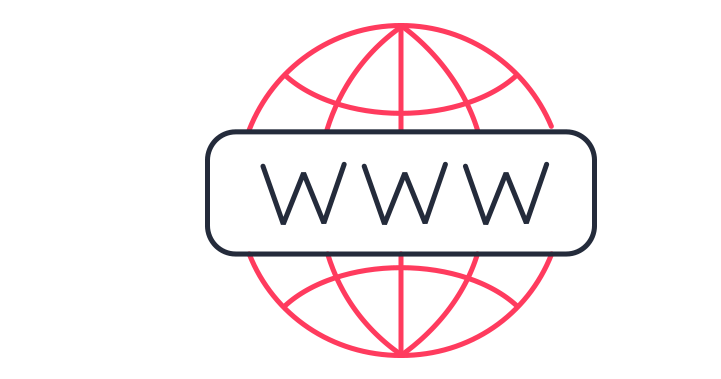 You can use your own domain with your landing pages, without having to worry about hosting them on your own servers. 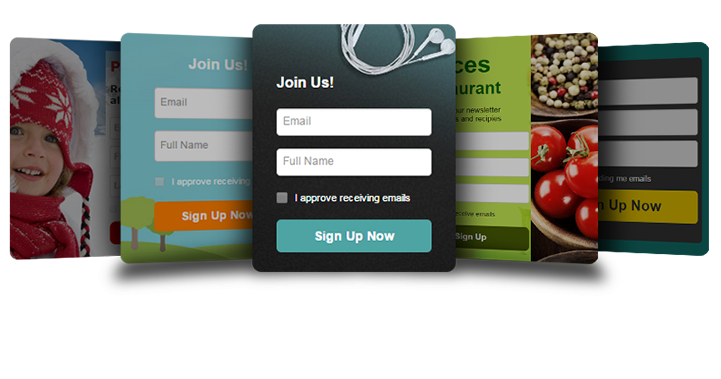 Our advanced system gives you the means to dramatically grow your mailing list by creating and integrating responsive, dynamic, easily designed sign-up forms into your landing pages. 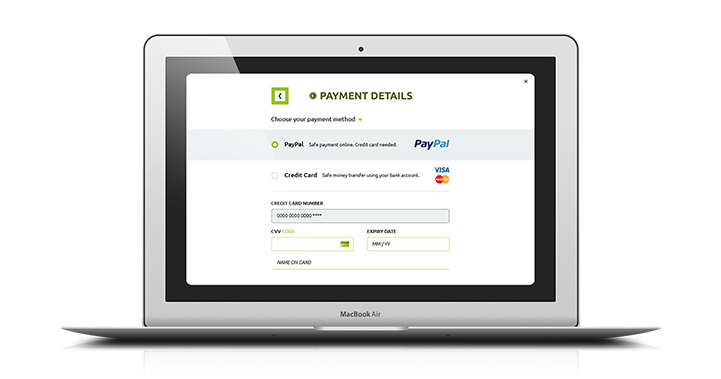 Integrate with PayPal, for quick, convenient payment, directly from an email campaign or a landing page, without going through your online shop! 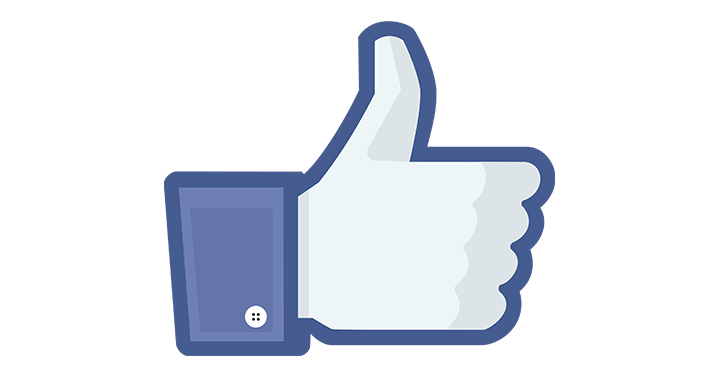 With ActiveTrail’s integration with Facebook Lead Ads, you can email new subscribers that just registered via your Facebook sign-up form! Our system extracts registrant data from the Lead Ads and automatically imports this data directly into your ActiveTrail account.